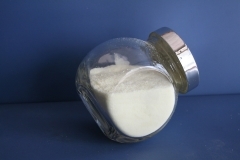 Glyoxylic Acid,Succinic Anhydride,Sodium Methoxide-TNJ Chemical Industry Co.,Ltd. 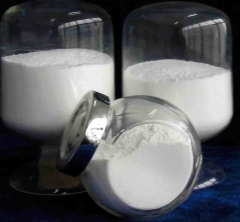 Buy Dipyrone CAS 68-89-3, a chemical intermediate for Dipyrone CAS 68-89-3 from TNJ Chemical, China leading Dipyrone suppliers, factory & manufacturers. 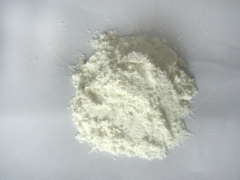 If you want to buy Dipyrone , please feel free to contact sales@tnjchem.com. 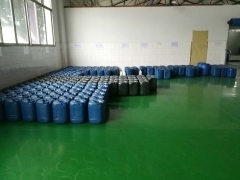 Buy Analgin CAS 5907-38-0, a chemical intermediate for Analgin CAS 5907-38-0 from TNJ Chemical, China leading Analgin suppliers, factory & manufacturers. 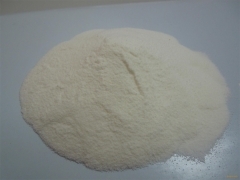 If you want to buy Analgin , please feel free to contact sales@tnjchem.com. 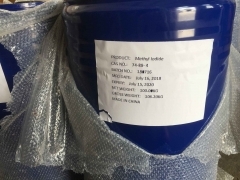 Buy 2-Cyanopyridine CAS 100-70-9, a chemical intermediate for 2-Cyanopyridine CAS 100-70-9 from TNJ Chemical, China leading 2-Cyanopyridine suppliers, factory & manufacturers. 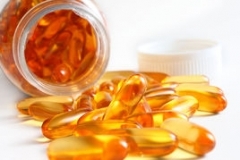 If you want to buy 2-Cyanopyridine, please mail to sales@tnjchem.com. 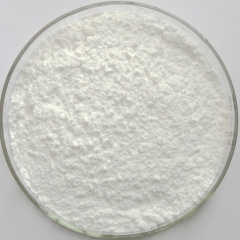 Buy Methyl 3-(1,3-benzodioxol-5-yl)oxirane-2-carboxylate CAS 39829-16-8, a chemical intermediate for Methyl 3-(1,3-benzodioxol-5-yl)oxirane-2-carboxylate CAS 39829-16-8 from TNJ Chemical, China leading Methyl 3-(1,3-benzodioxol-5-yl)oxirane-2-carboxylate suppliers, factory & manufacturers. 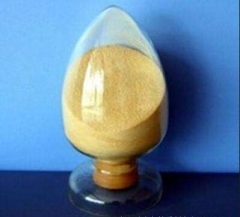 If you want to buy Methyl 3-(1,3-benzodioxol-5-yl)oxirane-2-carboxylate, please mail to sales@tnjchem.com.